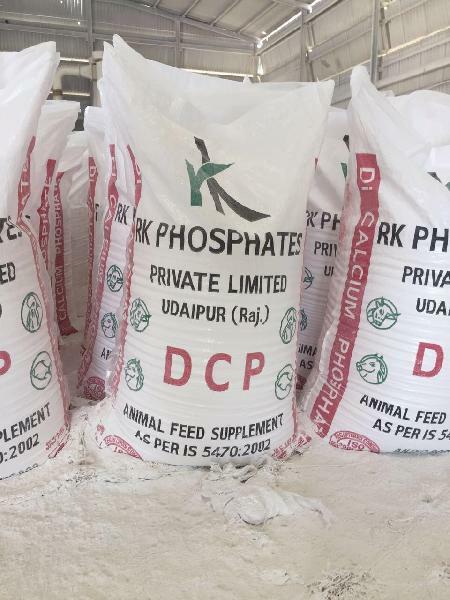 We are offering high grade Dicalcium Phosphate in the market. It is also known as Calcium Mono Hydrogen Phosphate. Dicalcium Phosphate is used as dietary supplement in animal food. It is perfect for mixing in poultry or cattle feed supplement formulations.